Lone Star Heritage Quilt Guild Planning Quilt Show! 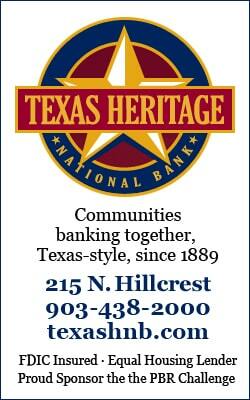 Home » Community Events » Lone Star Heritage Quilt Guild Planning Quilt Show! 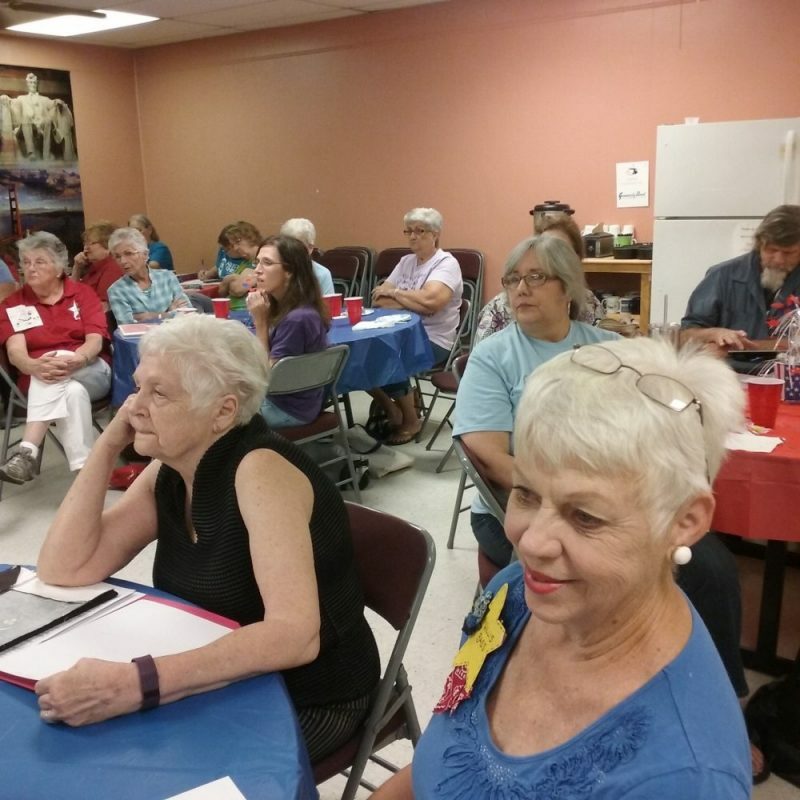 At the monthly meeting of the Lone Star Heritage Quilt Guild on June 26, 2017, about 60 persons, members and guests, were in attendance. Men are welcome, but only two were present. Everyone of any age who is interested in quilts and quilting is welcome at the meetings, held on the fourth Monday of each month at the Senior Citizen’s Center in Sulphur Springs. A delightful pot luck meal is often a feature of the meetings and this one was no exception. as most quilters are usually also good cooks! 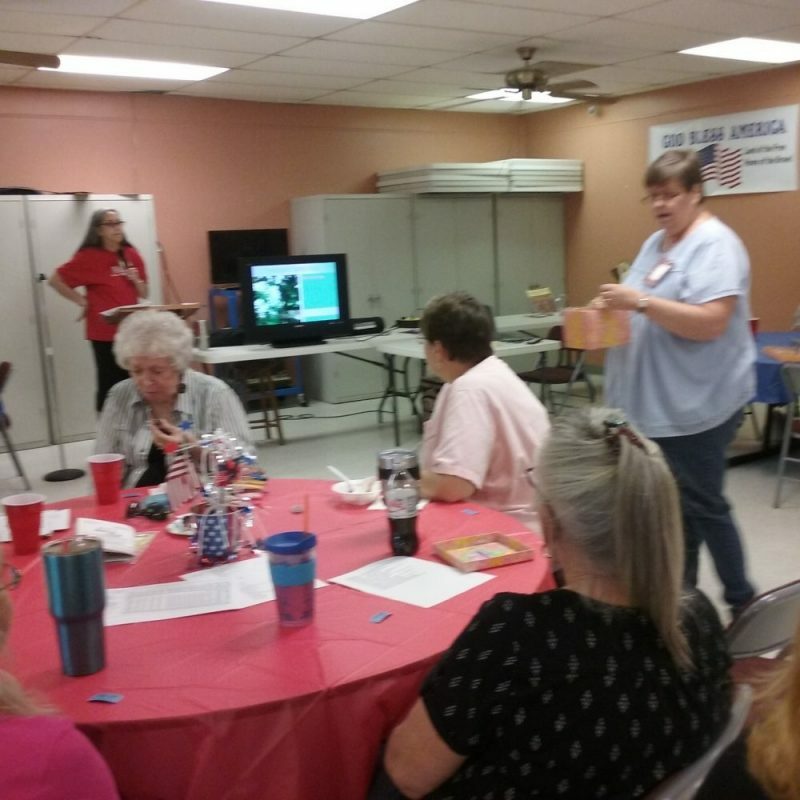 The program was presented by Paris, Texas quilter Diana Ridge, who brought a slide show presentation called “Hiding in Plain View:A Story of Quilts and the Underground Railroad”. Portrayed in Charleston, South Carolina during 1841, the fascinating video program revealed how quilts were once a means of secret communication, later used to educate and then to preserve the history, heritage and culture of their makers. In mid-September, the Guild will stage the 18th annual Quilt Show, expected to draw quilt lovers who reside all over the state. The ROC facility of First Baptist Church, just a block south of downtown Sulphur Springs, provides a spacious setting for the exceptional display which promotes talented quilters from around the region. Over 120 quilts will be displayed, there will be vendors, free demonstrations and special exhibits, activities for children and door prizes. 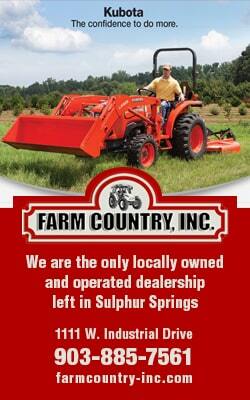 Admission to the show is $5 person, children under age 12 are admitted free, and parking is free on site. This year’s theme is “Birds of a Feather”. 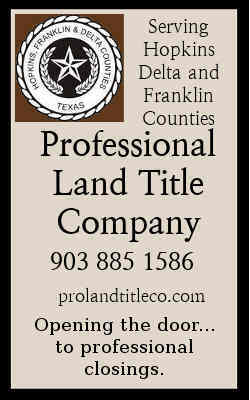 The Quilt Show will be open both Friday September 15 and Saturday September 16 from 9am til 3pm at 115 Putman Street. 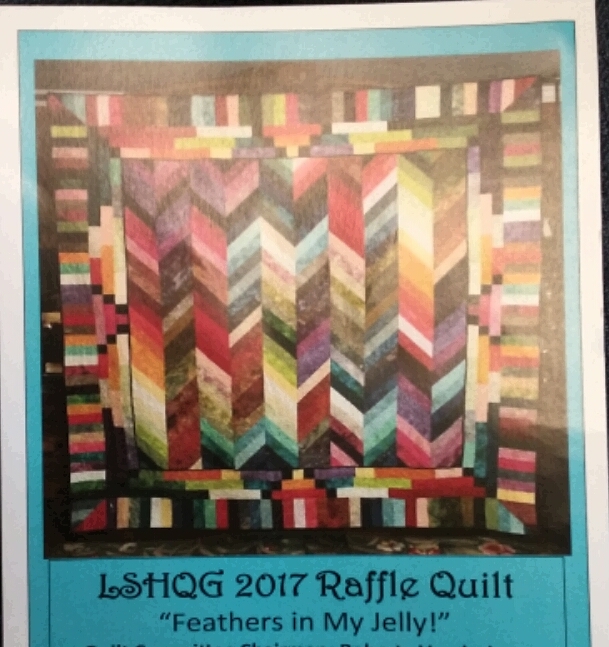 If you are a quilter and would like to enter a quilt in the show, see deadlines, entry forms and more information about the non-profit charitable organization at sulphurspringstxquilts.com.